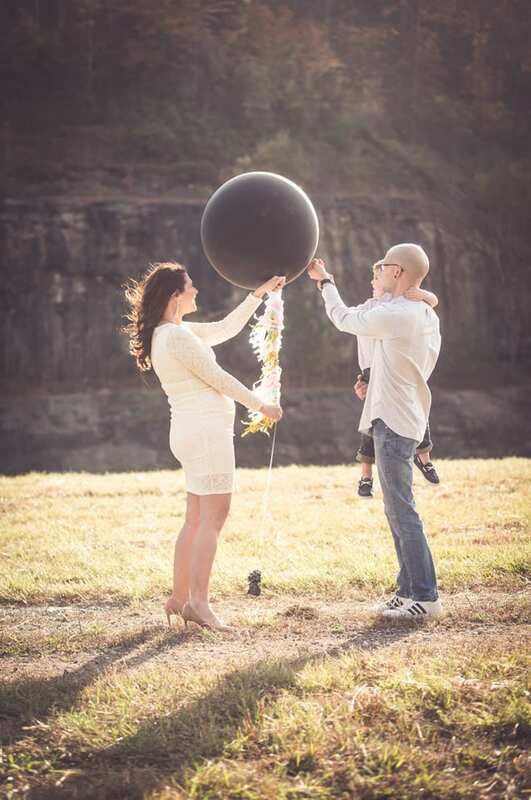 Gender Reveal: Baby #2 is a . . . These pictures were gifted by Michael Muncy Photography. Our ultrasound was gifted by Lexington Fetal Photography. This post contains affiliate links. OK, I know most of you have been waiting for this post. 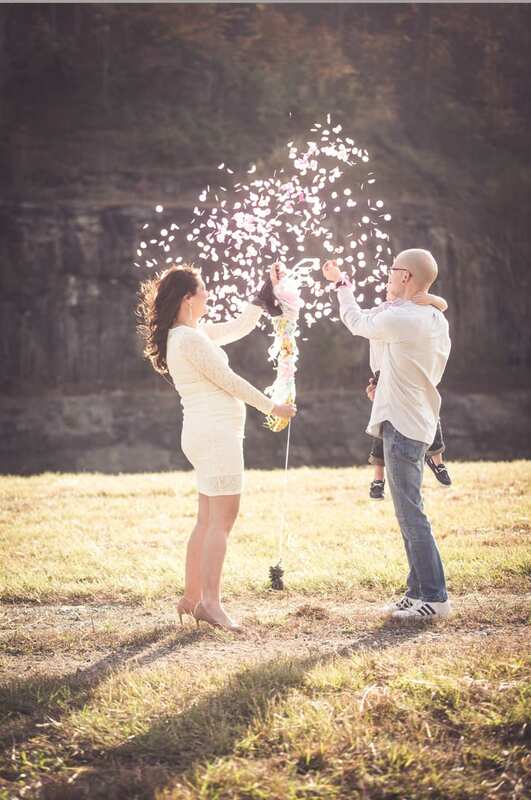 We’re excited to finally share Baby #2’s gender reveal with y’all! 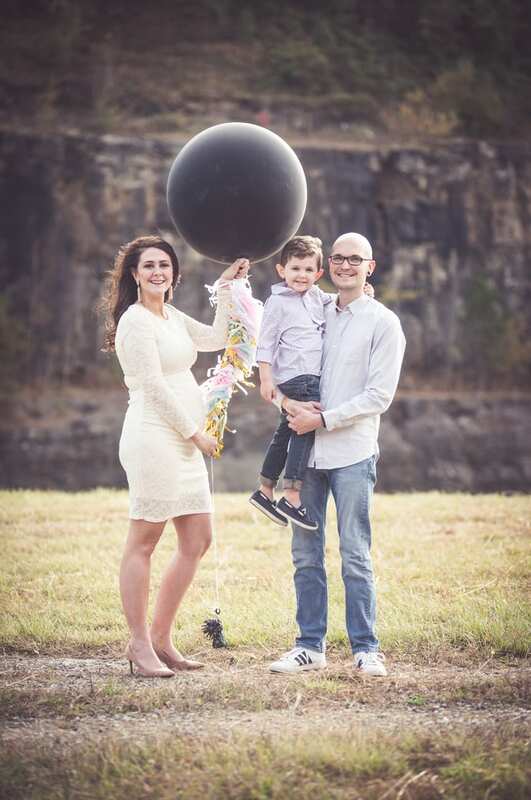 We’re known the gender for about a month know, thanks to a 16 week gender reveal ultrasound at Lexington Fetal Photography. 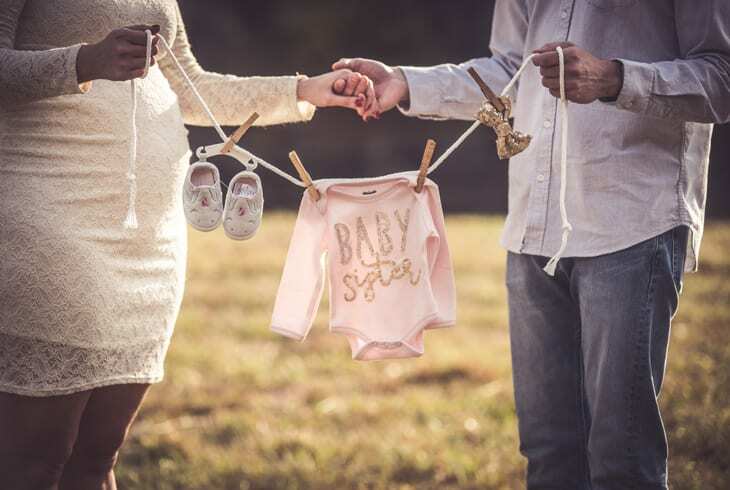 Baby #2 is a BABY GIRL!!! 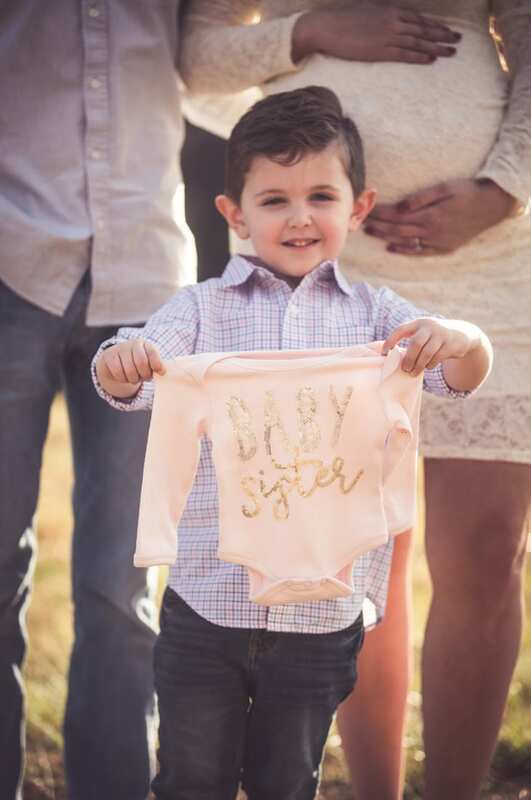 Kane is having a baby sister! It has taken me the whole time we’ve known to process it and get used to the idea of a girl. I was a little bit in shock. While we were very excited, I was also slightly intimidated because I remember my teenage years (can anyone else relate? ).haha Kane has been easy, and I’m used to a boy, but we’re in for a whole different ballgame now. Kane is so excited to have a baby sister! I was a little worried about how he would feel about having a sister. 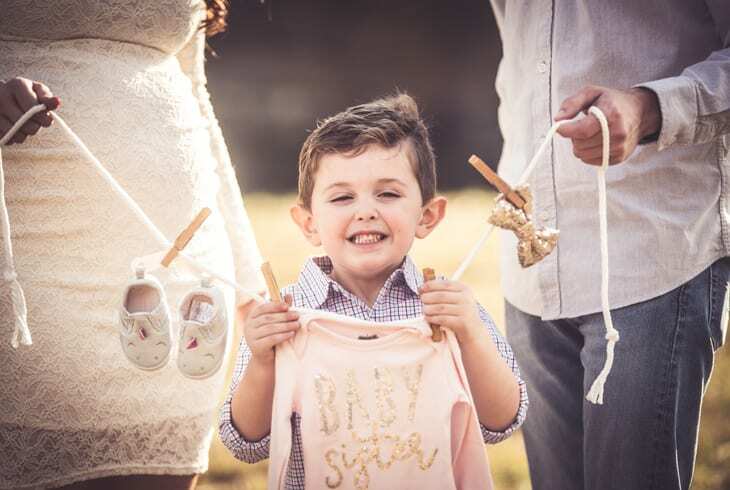 Leading up to the ultrasound, when I would ask Kane what he thought we were having, at first he would say, “we’ll see,” but then he started saying, “um, maybe it’s a brother.’ My worries were for nothing, though, as he was extremely excited when they announced it was a girl! We have a name picked out–it took a little negotiating on my part. And no, it’s not after a dinosaur as Kane suggested. I think we’ve decided to not announce that until she’s born, though. That evening, we went and let Kane pick out a couple of outfits for the baby. Y’all, he really gets into baby shopping. He’s always wanting to pick out things for his baby sister, and it’s just the sweetest. 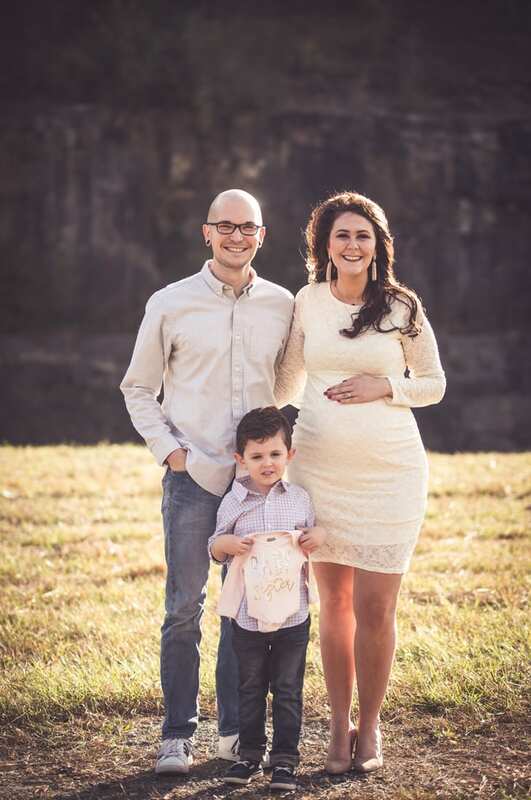 For our gender reveal ultrasound, we went to Lexington Fetal Photography. 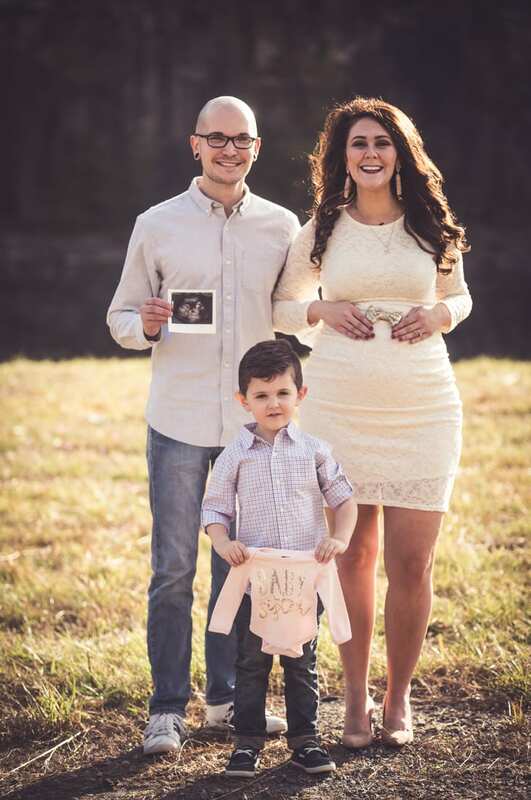 Lexington Fetal Photography offers gender reveal ultrasounds beginning at 16 weeks. The gender reveal ultrasound lasts 15 minutes and is $99. You get 4 printed 2-d ultrasound pictures as part of the package. Their ultrasound room is fairly spacious. It has a huge sectional couch, along with 2 larger TVs, so that you can bring a group along for the reveal if you want to. We were able to set up my phone on a tripod we brought with us to record the reveal. Overall, it was a very comfortable experience! Our baby girl was very cooperative, and the lady doing the ultrasound was able to quickly determine gender. This isn’t always the case. To increase your chances of trying to find out gender, try drink a fruit juice and eating about 45 minutes before your appointment. 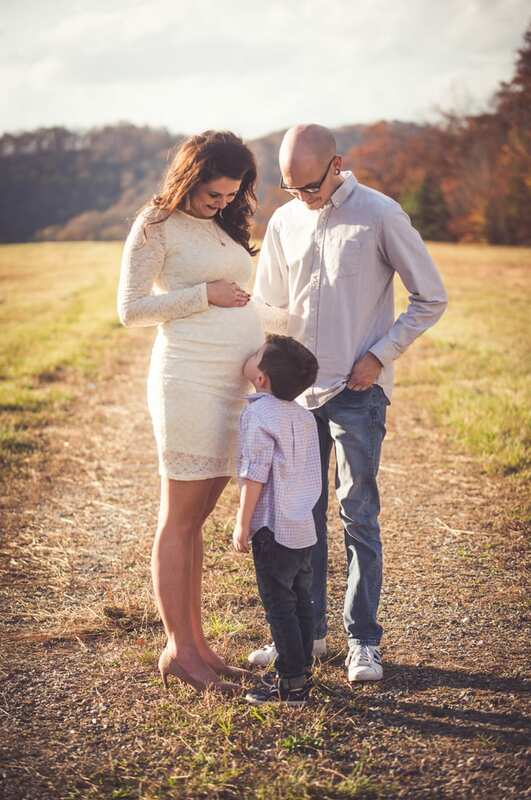 We really enjoyed going to Lexington Fetal Photography! And they have daytime, evening, and weekend appointments, so you can schedule a time that works for you. You can also like its Facebook page to stay up-to-date on any specials they’re offering! We were lucky to work with Michael Muncy Photography to shoot this session! 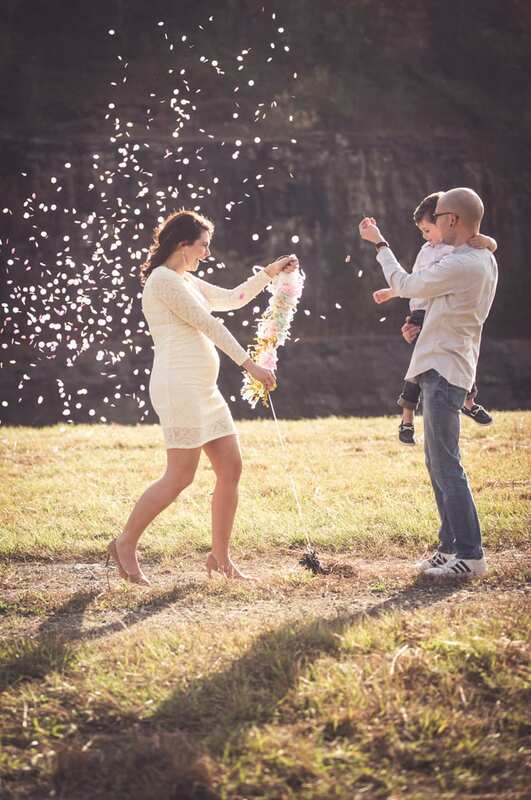 Mike is an eastern and central Kentucky photographer who specializes in portraits and weddings. We were back home in Inez on Sunday when we shot these pics. It was a very windy day, and I’m still in shock that Mike was able to nail the confetti shot, because he literally had a split second to capture it before the wind scattered everything. We had one shot to get it right AND HE NAILED IT!!! It’s important to have a photographer who can come in clutch for life’s important moments. Oh, and turn-around is super-quick! We shot these photos on Sunday at 3 p.m. and had them before 10 p.m. that night! FYI–Michael Muncy Photography will be holding Christmas minis very soon, so be sure to like his Facebook page to be in the know–sessions book up fast! And for my Lexington, Kentucky friends looking for a wonderful photographer, please contact him for booking information. Thanks, Cara! And I just adore these! Congrats Tiffany!!! Yay! Any names picked out? So exciting! Girls are so much fun! Love the photos, too! Thanks, Paige! And your baby daughter is the cutest! Congrats, friend!! I’m so excited for you!! Congratulations on a baby girl!! How exciting! congrats! I felt the same way when I found out I was having a girl after a boy, they are fun! Although teenage years, I’m scared, lol! A baby girl! Yay! You must be so excited! We are, but it’s going to be different, that’s for sure! Thanks, Sierra! He’s so excited for his sister! He’ll kiss my belly and talk to her. Congratulations! One of each is perfect! 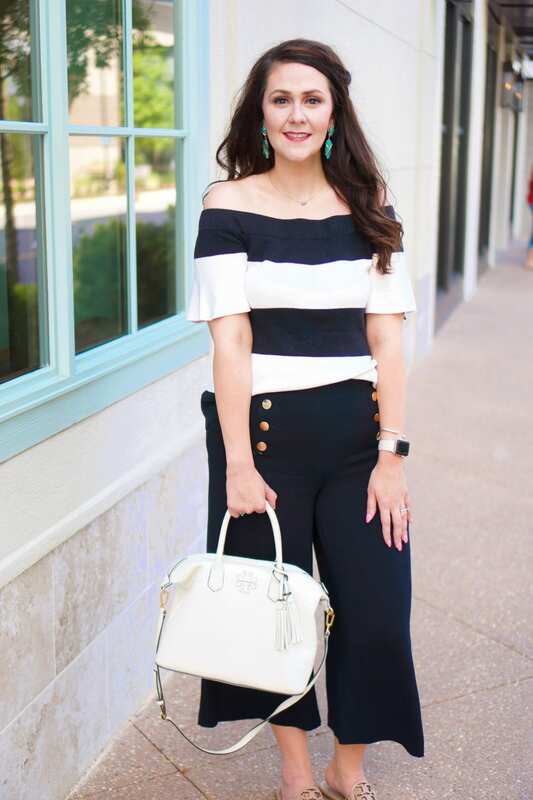 Gorgeous photos and such a fun reveal! Beautiful pictures,your happiness shows in your smile. Best of luck Tiff to you and your family. Thanks so much, Sandy! We’re so happy! Aww thank you, Sarah! Bring on the matching Lilly! Ahhhh!!!! So excited for you friend!!! Thanks, friend!!! And that dress is also very comfy! Congrats on a little girl! I love little girls over here as I have two of my own 🙂 They are a lot of fun and a whole lotta drama too! Haha! I love Kane’s sweet smile and he will be an amazing big brother! Oh my goodness, congratulations!!! These photos are so beautiful! Oh congratulations! I have two boys so I have no idea what raising a girl is like, but I do know that they have the cutest girl clothes haha! I was shopping today and so many places said they didn’t have what I was looking for for boys but they had plenty of options for girls, ha! Congratulations!!! I seriously love this photoshoot, you look gorgeous 🙂 I was scared having a boy… I felt like I had no idea what they like lol. Even though girls are full of drama, nothing beats having one. You get to do all the girly things your son may not be up for. Congrats!! 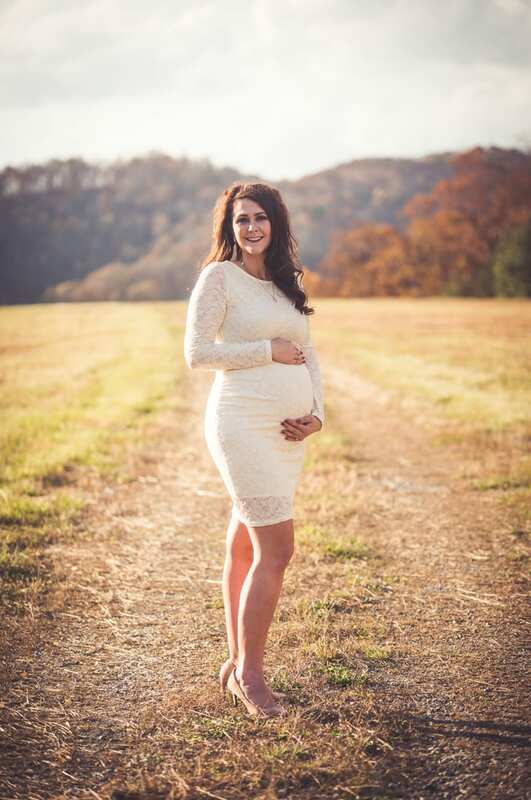 I am so excited to hear all about your pregnancy journey with your beautiful baby girl. My oldest is a boy, and youngest is a girl as well! You have so many fun adventures ahead of you with them. Love this photoshoot!